INSIDE : A great Printable on how to make a Chore Chart for your preschoolers and toddlers! 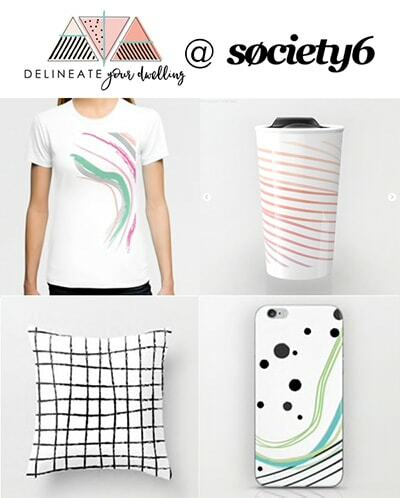 Customize it easily and print away for your family to use over and over again! For all you mamas (and dads, too) what are your thoughts on preschooler/toddler chores and allowances? I’m still out for debate on earning allowance quite yet, as we have an almost 3 year old and a 4 year old. However, I am a HUGE fan of family chores! 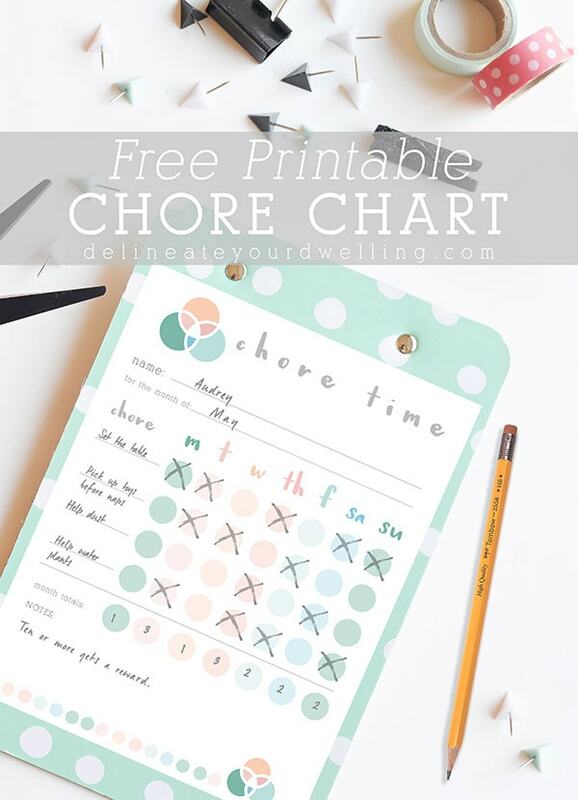 My kiddos definitely have jobs that they are required to do around the house, so I decided it was time to make it more official and I’ve designed a Free Printable Chore Chart and talk about how to start a chore list. Be sure to read to the bottom of the post for the printable. WHAT AGE IS BEST TO START A CHORE CHART? I am a firm believer that being part of a family, no matter your age, means you have certain jobs and tasks that are required, to help the better of the whole. I don’t think it can ever be too early to start teaching aspects of work ethic, responsibility and a sense of pride for jobs well done. I think most children are happy to help with age appropriate tasks and it’s wonderful to start those habits early. The tasks don’t have to be hard or take a lot of time, it’s just the act of doing them and not complaining that is key. We do lots of talking about having a “joyful heart” a lot at my house. I’ve left blanks on the left hand side for you to fill out with your child’s specific chores. Each day they complete a chore, they can cross off the coordinating colored circle. At the end of the week, you can tally how many they accomplished. The reward for completing chores is a personal family choice. However, some decide on allowance each week if a certain number of chores are completed. I always grew up having to do chores as just part of being in the family. Another fun idea that my mom had when I was little was that I had to complete certain chores in order to earn my first two wheel bicycle. 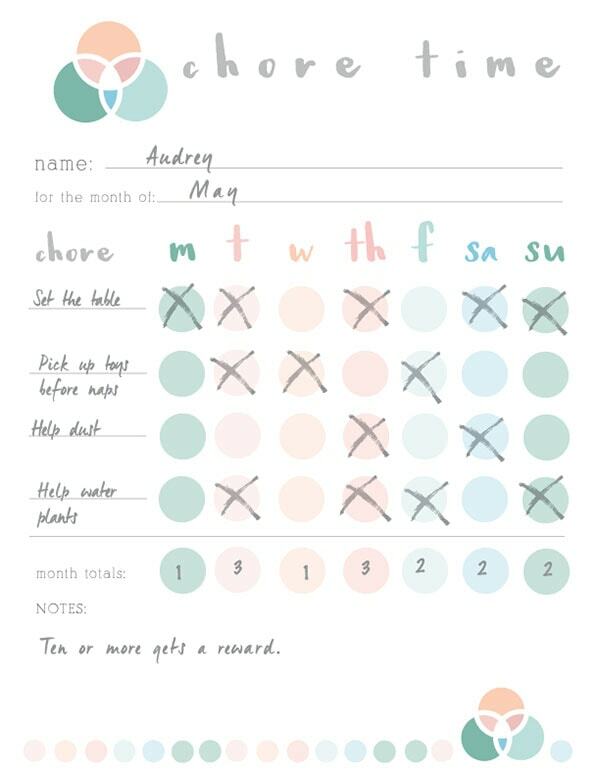 The notes section of this chart is a great place to put if there is a reward, special treat or allowance for a certain number of chores completed. So many of you have messaged me, loving this printable! One great tip I wanted to pass along from a reader was she printed it out and put her color print in a clear presentation sleeve page. Then she could use a dry eraser marker and cross chores off and wipe it all away at the end of the week! Brilliant, thanks for sharing! And I just found the PERFECT sheet protectors that come in 12 different colors and even holds a dry eraser marker! WHAT ARE GOOD AGE APPROPRIATE PRESCHOOL + TODDLER CHORES? Put away silverware, pots and pans, etc. 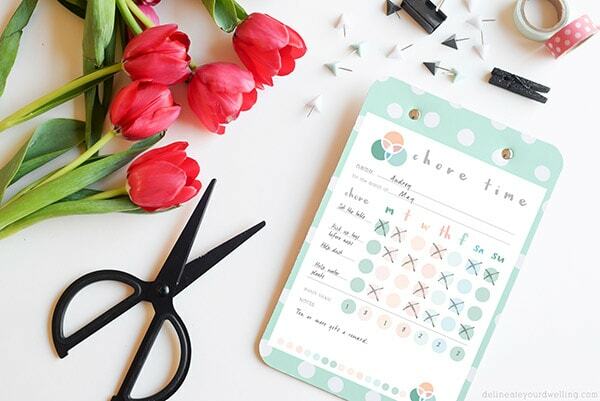 Sign up for the DYD Insider newsletter to receive access to my ENTIRE DYD Printable Library along with this ‘Chore Chart’ printable!!! What tasks have you found your toddlers and preschoolers are great at tackling? Love this printable. My children are older (9 & 10) and they think they need allowance so we have been working on chores more often but they have been struggling. I think something like this would help them. I’m so glad to hear it will be helpful for you, Sheena! 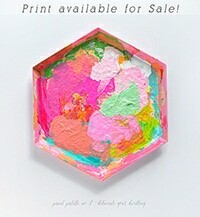 Finally a printable “pretty enough” to hang on my fridge for chores! Thanks for this. I can’t wait to print it out. Pinned too! Thanks for the pin! I love encouraging chores and responsibility but I also am not a “huge” fan of bright bold primary color kid stuff… glad to hear someone else feels the same way! This is so brilliant and so gorgeously designed. I need to make one of these for myself! haha. I think I deserve a reward every time I do some chores, right?? This printable caught my eye over at Treasure Box Tuesday. It is great and so cute! Thank you so much for posting. What a fun printable!! My little one is too little for chores right now, but I love this idea!!! I’d love for you to link up with us at the Motivational Monday link party this week! 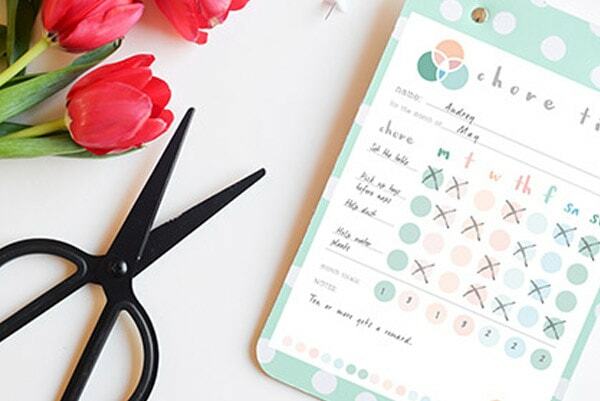 Thank you for sharing the printable – this is such a pretty chore chart! My pleasure, Kim! So glad you like it. Haha! Might need to make the incentives different, but it should! =) Happy Friday. Isn’t the background just perfect, hee hee! And bonus with teaching chores… someday they can do all of them-ha!